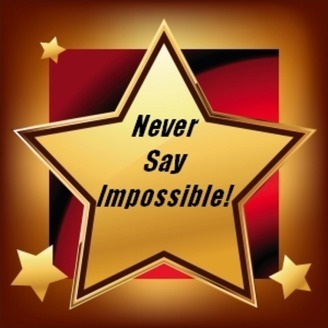 The Never Say Impossible show offers a unique opportunity for the sharing of information and a unique opportunity to tell the world your story about, your accomplishments, your passions, your products and how you can be contacted. The shows is designed introduce you to new people, who will inspire, motive, and inform you of innovative ways to breath new life into your goals and dreams. 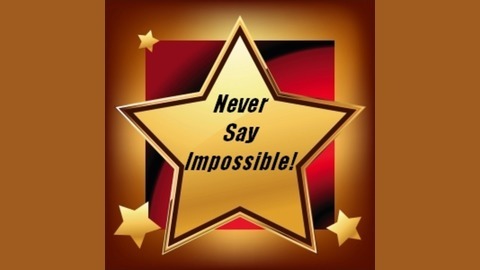 At NSI anything is possible until YOU say it's not. The Dancing on our Disabilities show is a global forum where you are invited to share your personal story of survival and triumph over disability. A meeting place to gather information from experts in the medical community and additional resources for the enrichment of society. A group dedicated to bringing information, support and love into the lives of people with disabilities, as well as their caregivers. Maryanne talks about her adoption as an infant, growing up with learning disabilities and finding success with her gift of song. Never Say Impossible!